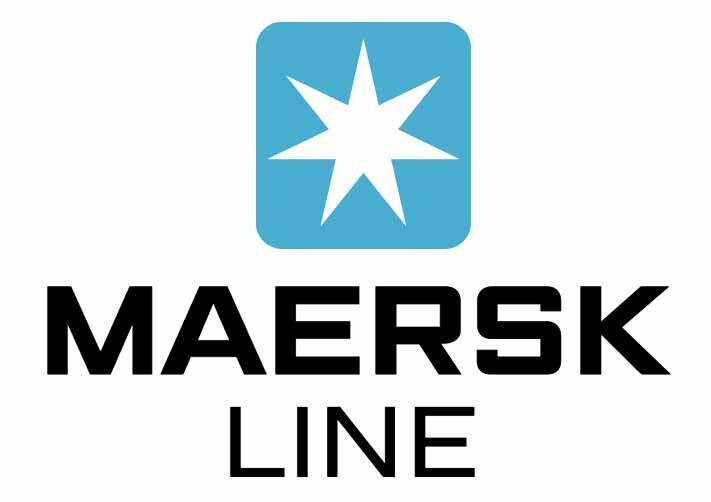 Maersk line is the largest container shipping company in the world. We have around 89000 employees and activities in more than 130 countries. In order to ensure the quality of our services we have complex systems developing on the regular basis. Test and QA of excellence (TCoE) department provides test and quality assurance guidelines and services for software development lifecycle. All the security testing today is done manually and we would like to have an automated framework around security testing to reduce amount of manual testing effort and increase coverage. Research is the starting point for the project that is expected to be built on it. 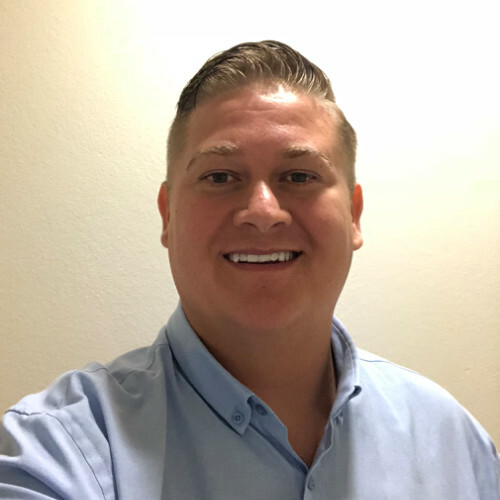 Ideally it is expected to have proof of concept for automation and security testing that could work at MLIT at the end of the thesis project. We are looking for Master Student with a background in IT. Relevant experience will be taken as an advantage even though it is not prerequisite. You will get an office space to work on the project. Test Manager will be your project coordinator and will provide feedback when needed. It is expected to report on the progress during monthly department meetings.